 Green Mountain Bluegrass & Foots Festival in Manchester, Vermont. Thank you for supporting GMBR. See you in the field!